Mayor Bloomberg is known to speak frankly. Typically his New York city speeches concern the weighty matters of city budgets and policies. But yesterday’s speech was different. This was his hot dog speech, on the eve of Nathan’s Famous 4th July Hot Dog eating competition in Coney Island. And, of course it was a master-class in self-deprecation and official jollity. He knew that his hot dog speech was oozing with hot dog puns, plenty of sauce and pure frivolity. He relished it, of course. I’m sure that was a rhetorical question—one of his people sourced the puns. Hot Dog Speech From Script Or Memory? Reading from a script, Mayor Bloomberg appeared to be unfamiliar with the lines that he was reading. Or, perhaps he forgot his reading glasses? That’s possible, of course. Because famously, Winnie Mandela lent her reading glasses for this Nelson Mandela speech. Now let me be perfectly frank, this is one of my favourite traditions, I relish it so much. Or will one of their dogged pursuers finally ketchup, cut the mustard and be pronounced wiener? Speaking with good grace and humour the Mayor clearly enjoyed the speech on the eve of Independence Day. 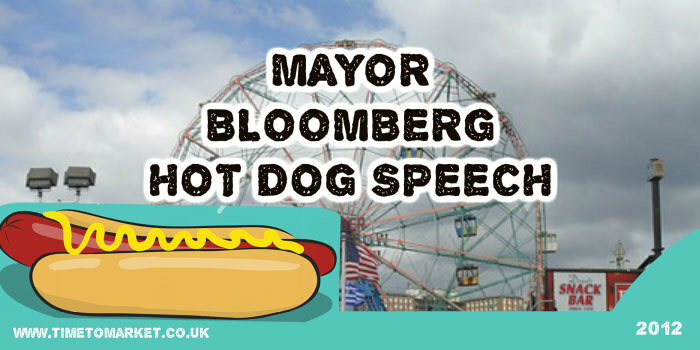 And being the good politician that he is, his speech managed to plug the extensive Coney Island investment made by the City. Happy Holidays! 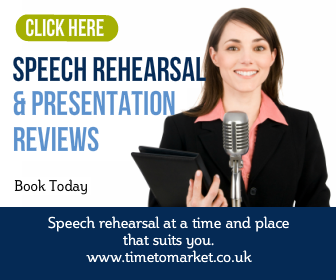 You can discover plenty of delicacies in our series of top public speaking tips, podcasts and tip videos. And, when you are ready for the next course, then please don’t hesitate to get in touch. 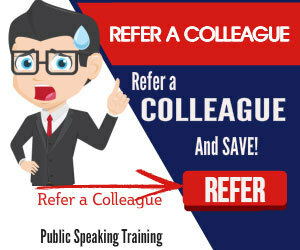 Because a public speaking skills course or coaching session could be just the meal ticket for your success.